India’s First Ever International Master and record holder of winning the Indian National Championship for nine times, Manuel Aaron celebrates his 82nd birthday today. 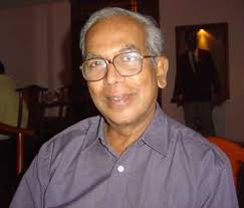 He was the founder President of the Tal Chess Club in Chennai in 1972. It functioned inside the Soviet Cultural Centre. 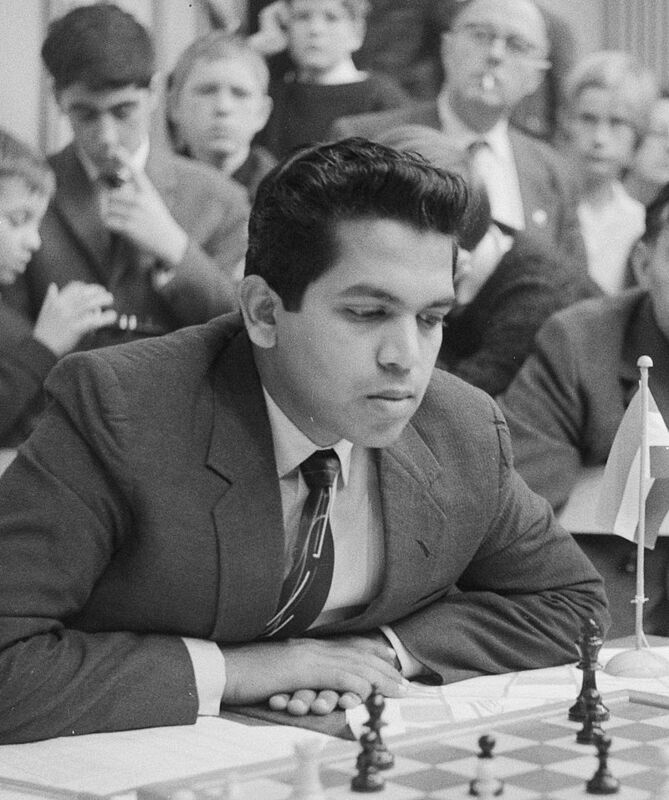 Viswanathan Anand attended the chess lectures of Manuel Aaron in his younger days at that club. In 1962, he won the Arjuna Award for Indian sportsmen, the first-ever chess player to be so honoured. He immensely contributed to the development of Chess in India; played vital roles – player, arbiter, journalist, organiser and administrator. He edits Chess Mate, a monthly chess magazine, founded by him in 1983 and contributes for AICF Chronicle. He has written on chess for many newspapers in India. His enthusiasm for chess still remains intact, he is active in Indian chess circles even today and has a FIDE rating of 2315. AICF wishes him a wonderful birthday and a year filled with health and happiness!